Mt. 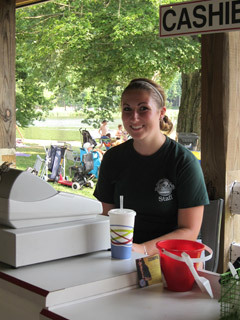 Gretna Lake & Beach hires more than 50 part-time and seasonal employees to serve and protect of our guests during the busy summer season. It’s a great place to work and a chance to make new friends. It’s also your chance to gain outstanding work experience, learn valuable job skills, and discover leadership abilities. Download, print, complete and return application below. We contact you to schedule open position interviews on/after April 15. Plan to work with us beginning Saturday, May 25. 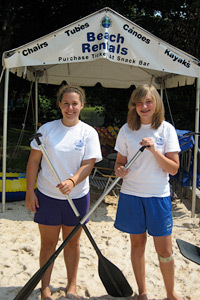 This position assigns canoes and ensures that renters have adequate knowledge of the rules for safe boating, including instruction in basic paddling technique and ensures the presence of PFD’s for all passengers. Minimum age requirement is 15. 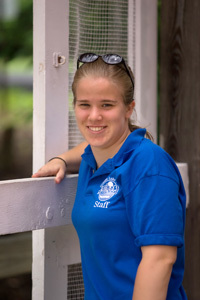 Under supervision, this position accomplishes specialized work in protecting life, assisting in instructions, and assisting in the operation of the Lake swimming area; and performs related work as required. Lifeguards supervise swimming activities in and around the Lake to ensure that policies, rules and regulations are observed and enforced and that no hazard to safety is created; warns swimmers of improper activities or danger; enforces Lake regulations and water safety policies. 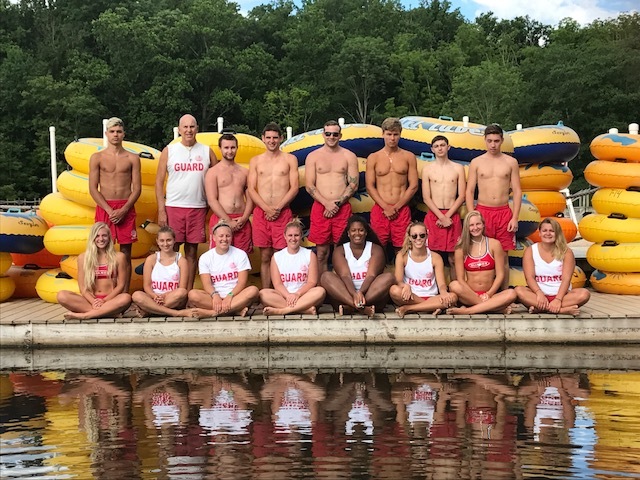 All lifeguard applicants must possess current certification in American Red Cross Lifeguard Training, or YMCA Lifeguard, or Ellis & Associates Lifeguard Certification; First Aid and CPR for the Professional Rescuer. Minimum age is 15.